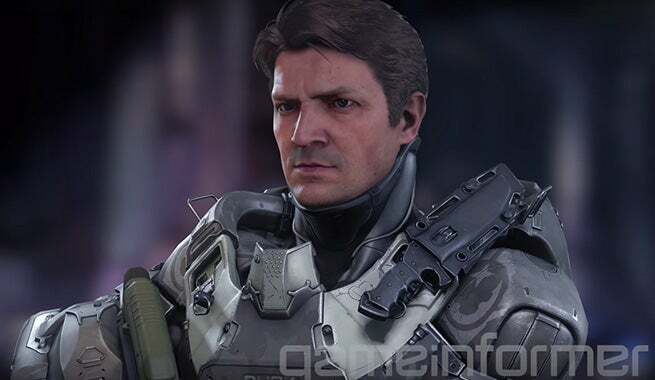 The first image of Nathan Fillion's character in Halo 5: Guardians has emerged. 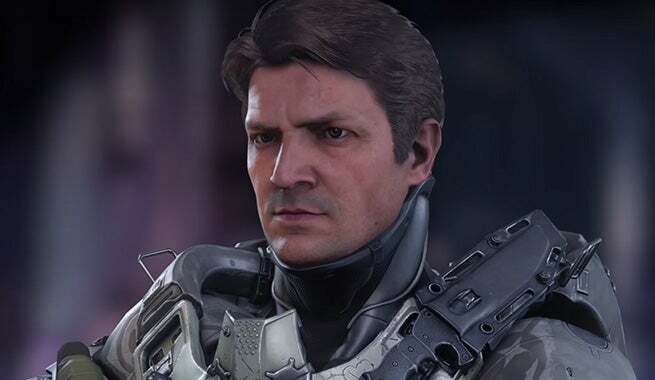 Fillion will return to the role of Gunnery Sergeant Buck, which he first voiced in 2009's Halo 3: ODST and again in 2010's Halo: Reach. Previously, he had done the voice work of Sergeant Reynolds in Halo 3. Clearly, the character will not only have Fillion's voice, but also his look. The graphics are flat out amazing. You probably recognize Fillion from one of his many iconic roles in Firefly, Castle, Serenity, and/or Slither among others. 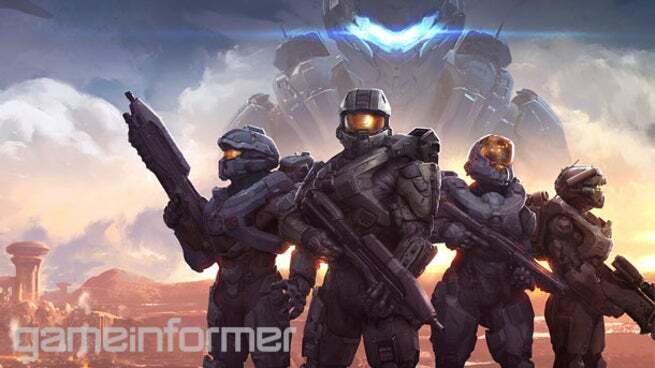 The impressive graphics of Fillion's in Halo 5 come with coverage from the July issue of GameInformer, which features Halo 5: Guardians as it's cover story. Halo 5: Guardians is set for release October 27, 2015.